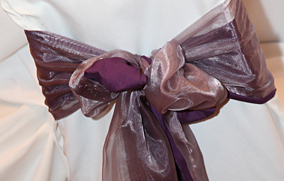 A beautiful wedding has so many ingredients that make the day stylish and original. Carefully chosen props that compliment your event can breathe life into your special day. Precious Things Event Styling offer a range of wedding props for hire to compliment our Floristry and Event Styling packages. 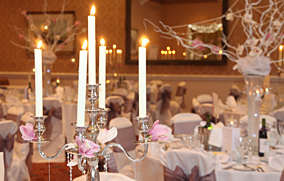 Candelabras, Lanterns, Tea lights holders and mirrors all help create that ambience for your wedding day. If there's a prop we do not stock we will happily source for you on your behalf. If your looking for props to enhance your next wedding or corporate event, contact the Jacklyn or Candice on 01625 433555. We design an array of beautiful table centre pieces to suit a wide range of budgets, from elegant single flowers in a stem vase to elaborate, full floral arrangements on vases bearing your logo. 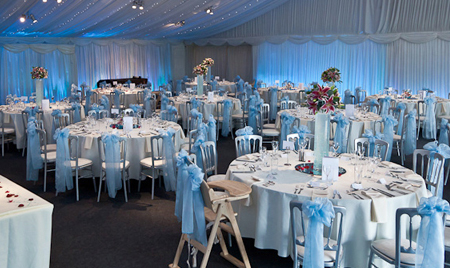 We hire a wide range of stylish Chair Covers and sashes which are a simple but effective way of transforming a venue into a stylish colour coordinated event. We have an intricate knowledge of floristry, we only use the finest Dutch flowers and exotic samples from around the world. 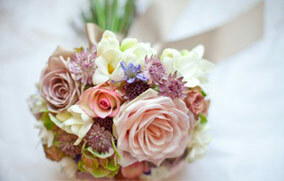 Flowers really can inspire an event and fill it with character and emotion.